If I had to describe Hunter + Libby wedding in two words would be WARM and INTIMATE. 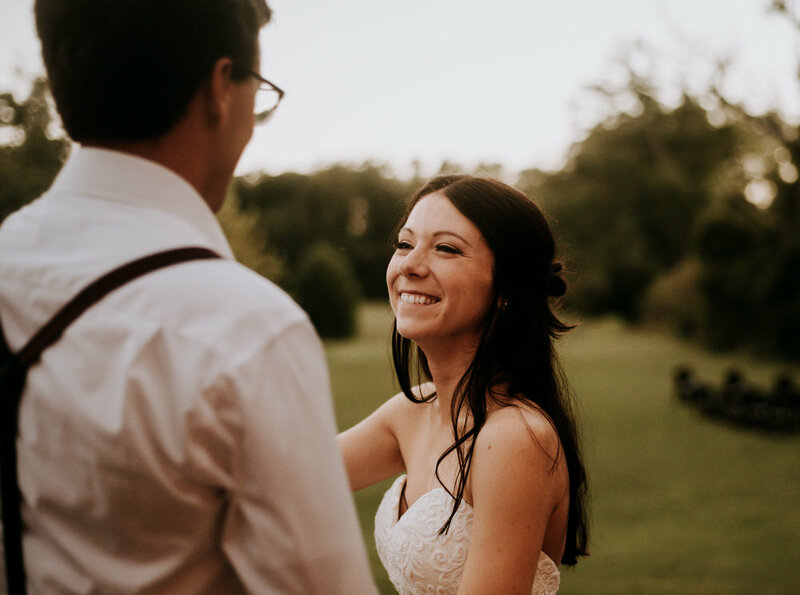 These two decided to have an intimate summer wedding at the everlee farm in chattanooga with their sweet family and friends. This day was beautiful beyond compare. the weather and light were absolutely amazing! Both families were so happy by witnessing these soulmates saying i do. Hunter first look of libby while she was walking down the aile made me even feel more emotional. It was indeed a day full of emotions from the beginning to the end. 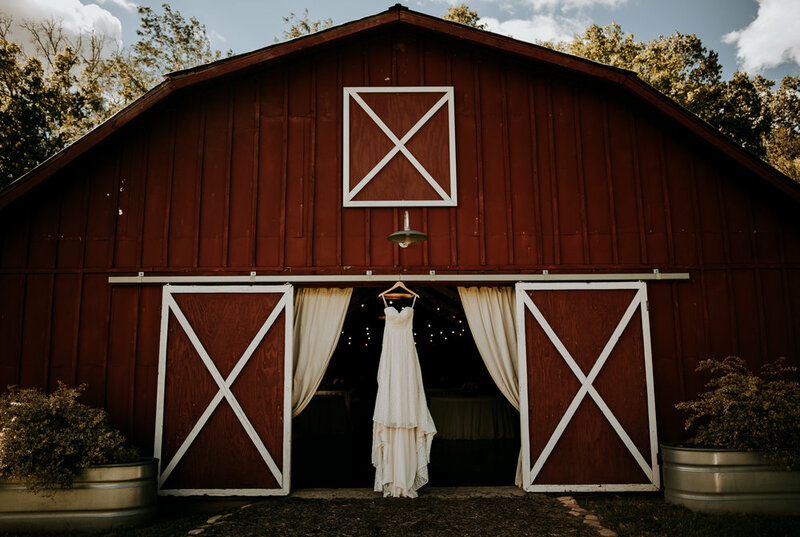 Here are some of our favorite moments of this beautiful wedding!